Here at Dey Merc Specialist, we are trusted by many to repair and service Mercedes Benz in the Birmingham area; why don’t you call us now for a quote? We carry out all servicing and major repairs to all Mercedes cars and light commercial vehicles. Established in 2006, our auto body shop is fully equipped to fix all body work problems as well as servicing and repairing your Mercedes Benz too. We have several experienced technicians who are on hand to diagnose and repair your vehicle, just book in online or call us today for a quote. We offer a repair service that not many can offer. This is because we have a specialist diagnostic computer that allows us to detect any and all faults on your Mercedes vehicle which means you won’t be swindled out of money with us. In addition to our mechanical repairing service, we also offer bodywork repairs where will we only use guaranteed quality parts. Our bodywork service is ideal for those who want to keep their vehicle looking brand new or returned to its original condition after a crash. All of our services are competitively priced; we aim to undercut Mercedes main dealers up to 60% (based on hourly rate) despite using genuine parts. We also include free collection and delivery to any Birmingham address. Furthermore, we offer a free mini valet and diagnostic for your peace of mind (terms and conditions apply). Many of our clients come from the Birmingham area; however we do have clients that come from around the UK to take advantage of our high-quality body & mechanical repair service - this says everything you need to know about the standard of quality we offer. 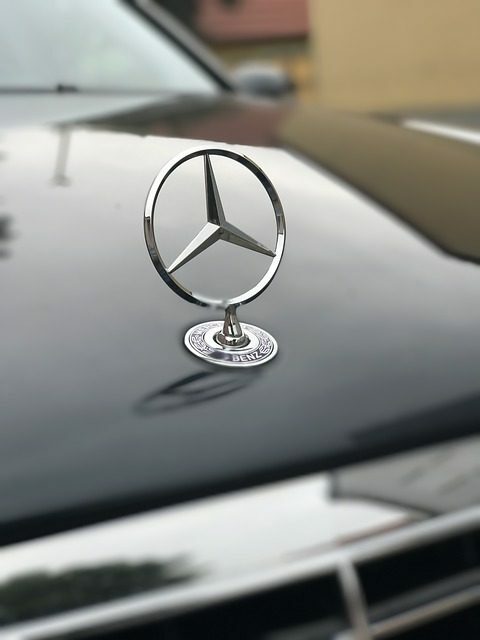 Moreover, we offer a contract service to businesses, by having us servicing your fleet of Mercedes vehicles we can guarantee that they will always be fully working & road worthy. If you are interested in our business service then take a look at our contract work page. Dey Merc will perform a full 'A' or 'B' car service, according to our guidelines. Parts are only changed when scheduled for replacement, and we give you written confirmation of all work carried out.